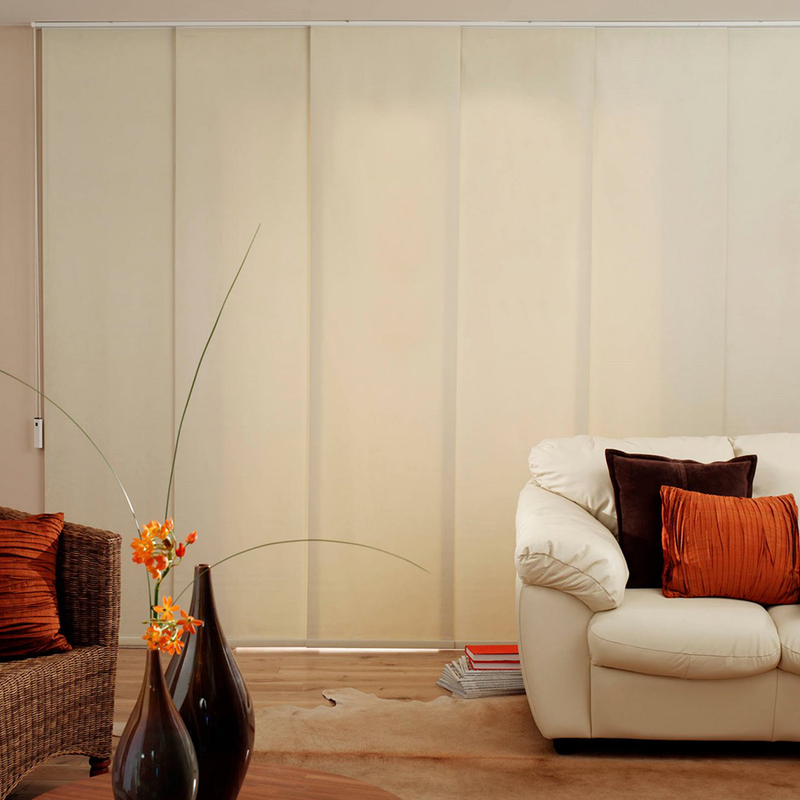 Panel Tracks | Loman Distributors Inc.
We offer decorative fabrics with ideal properties for home and commercial uses. We have a myriad of colors and patterns to satisfy all your needs. Fabrics Catalog / Panel Tracks in construction. Sorry for the inconvenience. Thanks for your preference. For more information contact our representatives. In LOMAN Distributors Inc. we offer you the most innovative systems on the market, and any kind of components (controls, supports, chains, tubes, connectors and caps) of the highest quality standards.